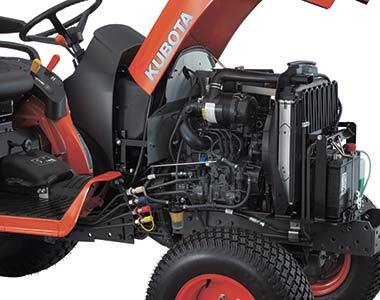 Powered by a Kubota 26HP diesel engine, the Kubota B2601HD offers exceptional performance and outstanding reliability that you can count on. 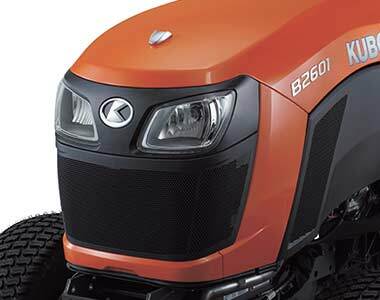 Featuring a rugged 3 range hydrostatic transmission, spacious operating area and hydraulic power steering, the B2601HD offers exceptional power, comfort and control. Available with a wide range of attachments, the B2601HD is the ideal choice for the operator who wants to increase their efficiency while performing a wide range of residential and commercial jobs. 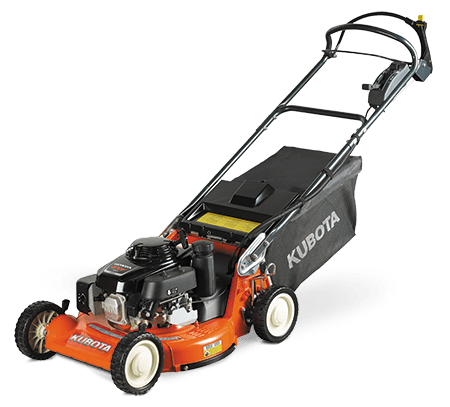 Features a 3 range hydrostatic transmission as standard. 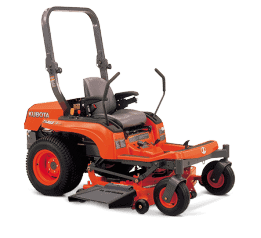 Equipped with twin operating pedals to offer exceptional handling with frequent changes of speed and direction. 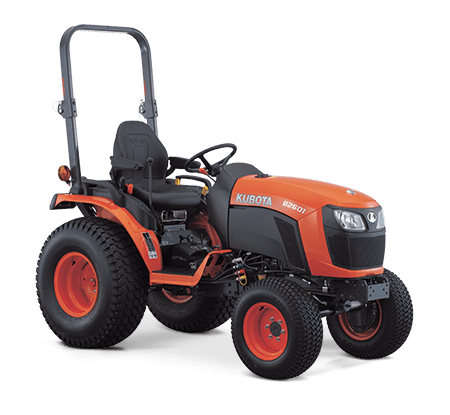 With an overall length similar to a standard garden tractor, the B2601 is easy to drive and offers smooth operation even in the tightest spaces. Due to its compact size, the B2601 is also incredibly gentle on turf. Choice of farm, turf, bar or industrial tyres. 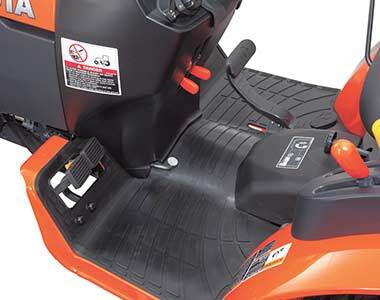 Operator comfort has been enhanced by a new, fully flat deck layout with the brake on the left side, providing more room for the feet. The new design also improves operability. 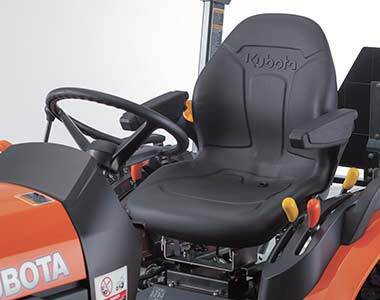 The new high-back seat is specifically designed to absorb shock, reducing operator fatigue. For added comfort, armrests are standard equipment. 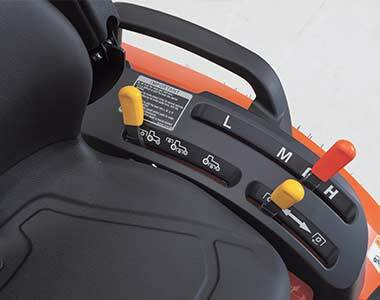 The easy-to-read dash panel features help you easily track vital tractor functions such as engine speed, engine temperature, fuel level, etc. The panel backlight activates when the headlights are turned on. Cruise Control automatically maintains a constant speed, letting you take your foot off the forward pedal. 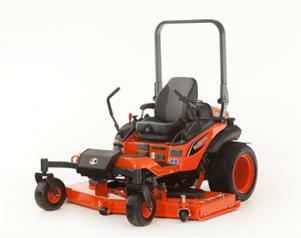 It’anhe easy way to mow large areas or travel long distances. Features large angled lever guides for hassle-free shifting, fast control lever recognition and easy operation. All controls and indicators are neatly placed for quick, easy and user-friendly access.